Cyber insurance is here, but will it reward good security? 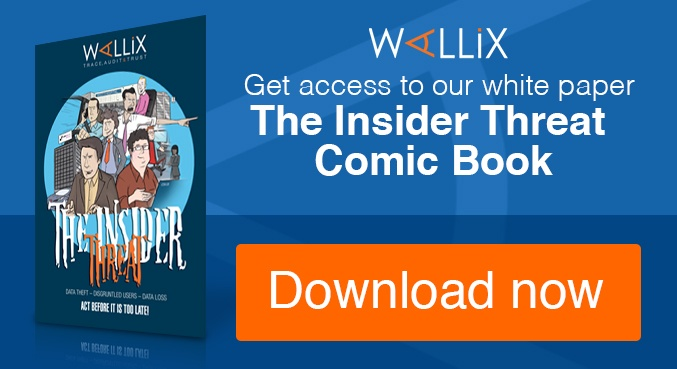 Last week the chief of Lloyds of London claimed that his business had seen a 50% increase in demand for cyber insurance products in the first quarter of 2015. The UK government working in partnership with insurance broker Marsh in Marsh has highlighted that around 98% of large UK companies have no form of insurance against a data breach or cyber-attack. That means you can expect to be able to claim for the financial impact of a breach, which seems like a good safety net. But it’s the underwriting process that raises concerns: What are these “key aspects” of risk management? Would a business judged to be less risky qualify for a lower premium? It’s the second question that is of greatest interest to any IT security professional who’s looking to do the best job for the business they work in. 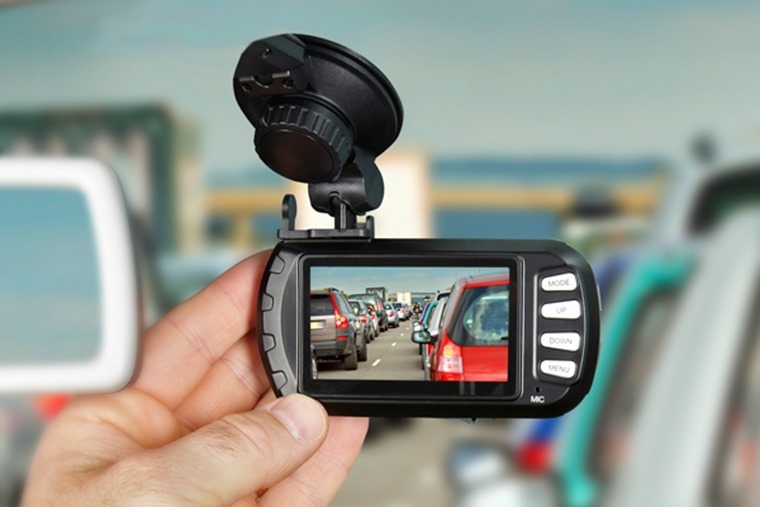 To take car insurance as an example, customers who use a “dashcam” in their cars recording all of their journeys receive a substantial discount on their premiums. 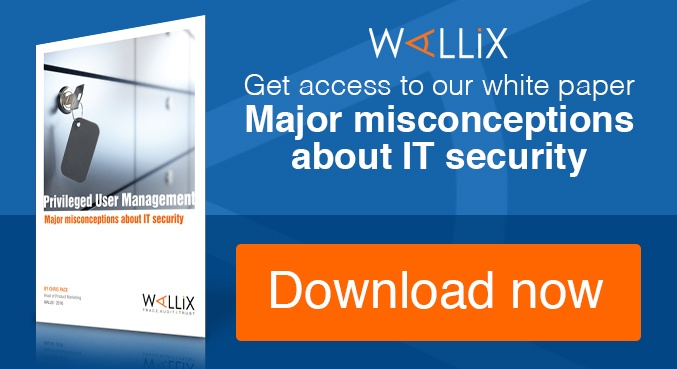 The same should surely apply to those organisations who have made significant investments to reduce their risk of being the victim of an insider attack, malware or hack? 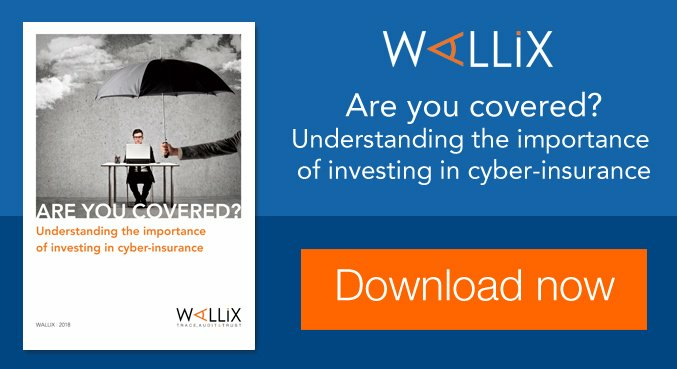 If you’re now considering cyber insurance to help you respond in the event of a breach be sure to challenge that provider to be clear about the steps you can take with your policies or technology to keep your premium down.